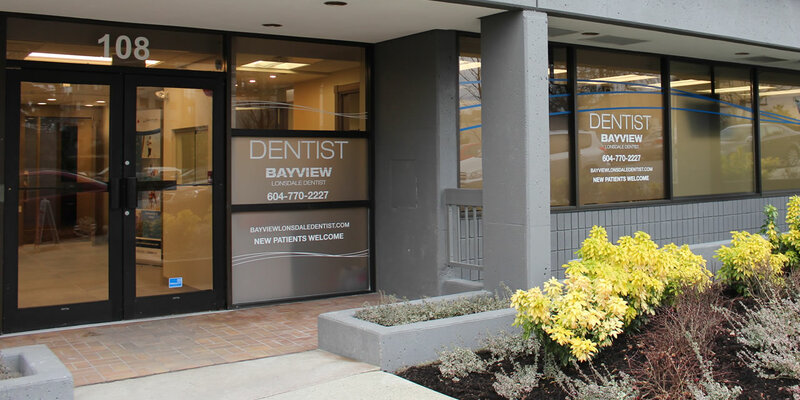 Bayview Lonsdale Dentist is a new member of the 123 Dentist family. 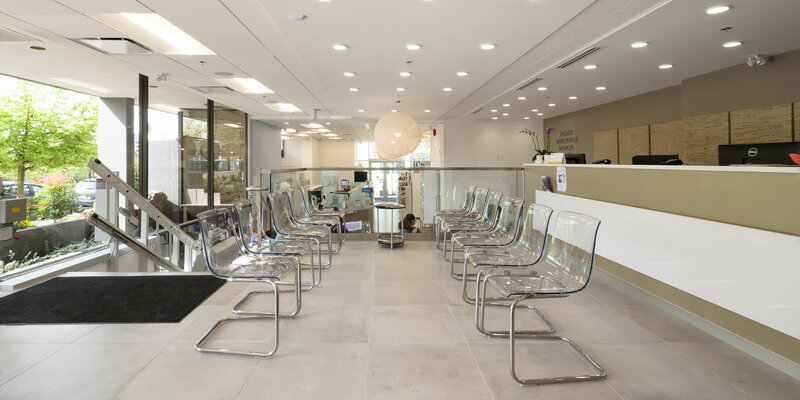 Dr. Cyrus Aliakbari, who has been in practice here in North Vancouver for many years, is our principal dentist – and both he and our staff at our Bayview Lonsdale office look forward to serving you, your family, and your friends with your ongoing dental needs. Located in a unique complex with a health clinic and pharmacy, Bayview Lonsdale Dentist is part of a one-stop health centre for all your family’s needs. 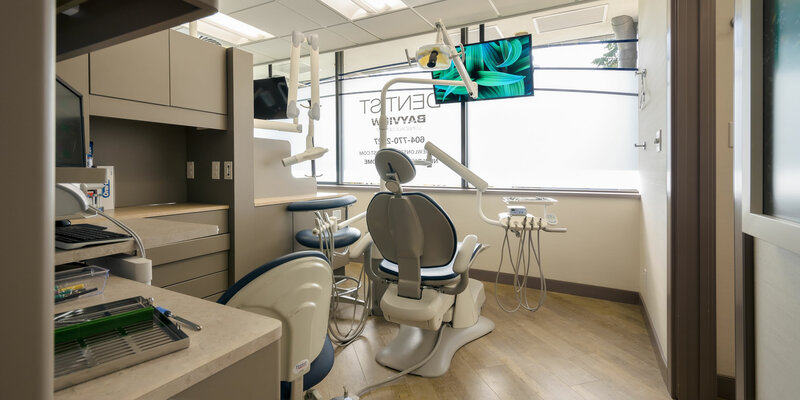 Dr. Aliakbari performs Smile makeovers, Cosmetic and Laser Dentistry (including Botox & Teeth Whitening), Invisalign, Implants, and he enjoys working with Kids and Seniors. He also continues to keep ahead of developments in dentistry by his involvements as a part-time clinical instructor with UBC dental school since 2011. Dr. Aliakbari is also a member of the Canadian and BC dental associations and holds a fellowship with the International Congress of Oral Implantologists since 2010. My wife just got some procedures done, and it went very well. The staff there, were very nice and professional. The lady at the front desk is awesome. got some treatment done by Dr. Aliakbari and he was so diligent and gentle. he treats his patient like they're his friends and family. super humble and love helping people. Best dental clinic and stuff I've ever seen and I'm 51! I take my kids there too and one of them is autistic and epileptic. They are very kind and understanding and good with everyone. I can't recommend them highly enough. Great Dentist, great staff, nice new equipment. The people really care about me and it shows.